I have seen many times that the people wear the substitute gem stone at the place of famous Gem stone. 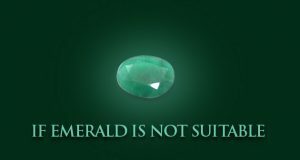 Actually they hardly know any difference between the substitute gem stone and Gemstones. Like Ruby, Coral & Pearl there are some other substitute gem stone having the different type of nature & impact. 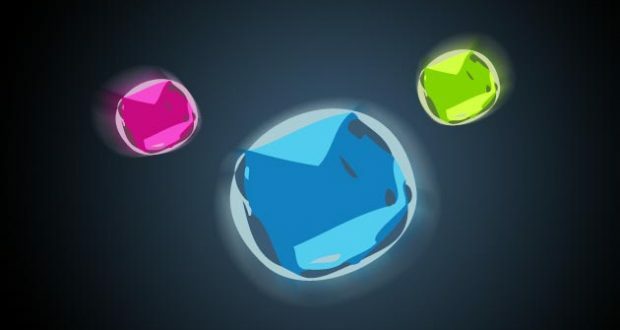 They come into existence like the main and famous Gem stone therefore they should not be count as substitute gem stone. The cost of gem stone is almost nothing as comparison to other stone. It is easily available & looks blue and green. The majority of the people wear this stone for fashion only as they are not aware of its importance & impact. But the main feature of this stone is that it increases the power of two planets simultaneously. Except Turquoise there is no other gem stone which can increase the power of two planets at the same time. Saturn with Mercury makes the Native impotent and you shall be astonished to know that this is only gem stone which has the power to defeat impotency. The people also wear this stone to get rid of gambling & betting. If any person wants to get rid of alcohol then he may wear Turquoise. The people may wear this stone who want the success in the diplomacy. But it is not necessary that this stone will be suited to everyone. But no one can deny the fact that if it suit to anyone then it save him from all his enemies. The Turquoises very effective in Tantra & black magic. It is very helpful if any one is suffered from spectral (ghost), evil eye etc. Beside all this Turquoise shows its importance as per the planetary position. There are very few people who know that Turquoise can be identified with its color only. Some people colored the Ajet stone with lacquer (Lakh). But you will be surprised to see the original Firoza with its color and beauty. This beautiful gemstone is equally as fascinating as it gives effect. 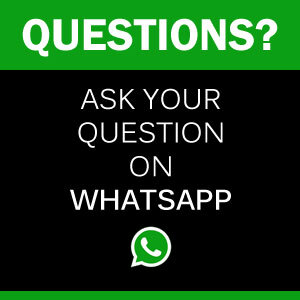 If you want to ask something you can whats app using the image link below. Hakik is a easily available at a give away price though effective gem stone. Once you wear it you will feel that you have got rid of your anger. 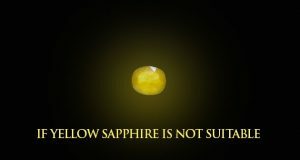 It is said that this gem stone has no side effect but it is not fully true. For the 95% people it gives auspicious results but the rest of the people will experience restlessness, nervousness, anxiety and fear. Hakik comes in all colors but Red color Hakik is considered the best. The less it will be in size the big its impact and the bigger size Hakik will be less effective. Hakik’s color is associated with the planet. White color Ajet gives the effect & results of Venus, red color Hakik Mars’s, Brown color Sun’s, Yellow color Hakik Jupiter’s and Black color Ajet gives the results, impact, effect of Rahu. Mixed colors Ajet are also available and they create the effect according to their color. Ajet is helpful in developing the personality of the person who wear it. It helps to control the hasty tendency. It saves from the problems and also helpful in attracting the friends towards you. One mysterious thing about Hakik is that it help the person in the spiritual realm also. If you feel that you are unable to concentrate your mind in the worship & religious rituals then it will definitely suit you. 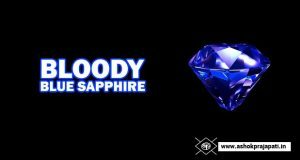 Blue Ajet can be used as substitute of Blue Sapphire. For cat’s eye stone the Ajet is available as mixed color. Other than that the Ajet comes in several colors. The two or three color Ajet shows the effect of 2 or more planets. Its effect depends upon its colors. White Coral is a miraculous & magical gem stone.It looks like the red coral but it comes with the white color. It is associated with Venus, in other words it is the gem stone of Venus. Capsule shape coral is very famous. In the category of sub gem stone I have tried & felt its impact. This gem stone minimize the bad effect of Venus up to 60%. As you would have heard that the heavier the gem stone the large it impact will be. But I suggest you to try first then believe. The weight of the gem stone should be according to the weak planet in your horoscope. Venus is in the Virgo sign in the horoscope becomes retrograde then one should never wear the white coral. In that case, the Diamond the original gem stone of Venus can pacify the bad effect of Venus. After doing its work the sub gem stone will break automatically or disappear somehow. White coral should be wear when Venus is not in good position or Mars & Saturn are placed with Rahu or sight of Rahu is on them. Besides this, the people are suffered from Diabetics are advised to wear white coral. Because Venus brings this disease to the person. If the affected person wear the white coral then the glucose level will be in control. Verify Your Email * Make sure spellings & letters are correct. How to activate the 8th house of horoscope?